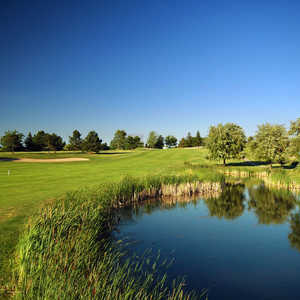 The 18-hole Cardinal Golf Club - Kettle Creek in Kettleby, ON is a public golf course. Cardinal Golf Club - Kettle Creek measures 2590 yards from the longest tees. The course features 2 sets of tees for different skill levels. Greens and fairways are bent grass. 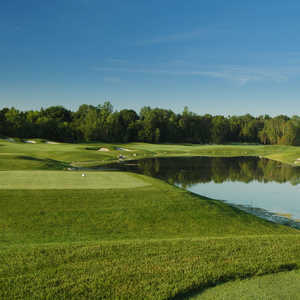 The 18-hole Cardinal Golf Club - RedCrest in Kettleby, ON is a public golf course that opened in 2009. Cardinal Golf Club - RedCrest measures 6744 yards from the longest tees and has a slope rating of 134 and a 71.8 USGA rating. The course features 5 sets of tees for different skill levels. 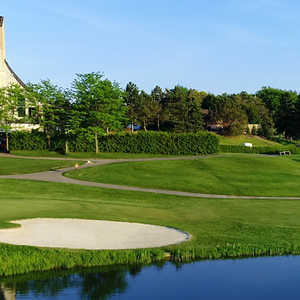 The 18-hole Cardinal Golf Club - West Wing in Kettleby, ON is a public golf course. Cardinal Golf Club - West Wing measures 6404 yards from the longest tees and has a slope rating of 127 and a 70.6 USGA rating. The course features 4 sets of tees for different skill levels.